Dorothy Gill,formerly an attorney in Plymouth died today at the age of 88. 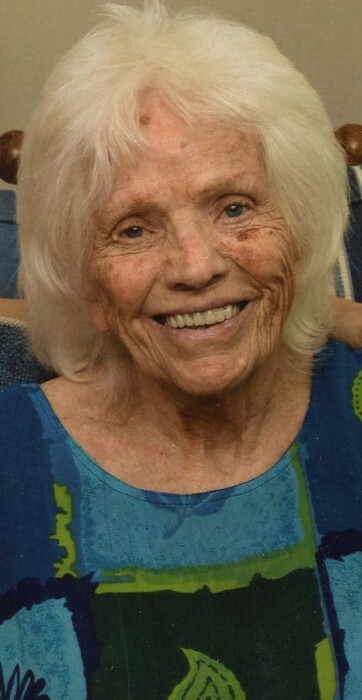 She leaves behind 11 children: Rosemary Fischer, Kathy Revotskie, John Reilly, Elizabeth Erickson, Madeline Reilly-Watson, Robert Reilly, Gerry Reilly (pre-deceased), Jeanne Reilly-Sharpe, Nora Reilly, Ann McDonough, Daisy Mitsos. Also 18 grandchildren; Alexandra Hagerstrom, Alisha Garvey, Margeaux Fischer, Shaleen Peck, Dan Watson, Justine Erickson,Ryan Watson, JR Reilly, Melissa Revotskie, Danielle Fischer, Chelsea Reilly, Cory Watson, Nicole Reilly, Ian Sharpe, Shannon McDonough, Isabelle Sharpe, Tommy McDonough and Gus Mitsos. Along with 9 great grandchildren; Lylah Banville, Reilly Hagerstrom, Beau Garvey, Micah Garvey, Charlee Hagerstrom, Liam Garvey, Arlo Peck, Aurora Peck and Jackson Reilly. Dorothy Gill was a renowned attorney who practiced a wide range of law including public advocacy, divorce, criminal and immigration law. She was also valued as an Officer of the Court who always looked out for the underserved. She was known for her deep compassion, strong work ethic and fierce protectiveness of those who were vulnerable. She was never afraid to pursue her dreams including receiving a Masters in psychology, starting a natural grocery store, and finally at the age of 50 a law degree. It was there that she found her niche. As an attorney she was a tireless advocate for those who needed her. She instilled in her children that anything is possible if you work hard enough for it. She loved her children and her dog, Teddy (not always in that order!) as well as a good fire in her fireplace!! She will be sorely missed and will live on in the hearts of her children and all that loved her. Relatives and friends are kindly invited to attend Dorothy’s funeral mass on Monday, January 28, 2019 at 11:00 AM in the Blessed Sacrament Church, 10 Diamond Street, Walpole. Interment will follow in Terrace Hill Cemetery in Walpole. Visiting hours are respectfully omitted at the request of the family. In lieu of flowers, memorial donations may be made to the MSPCA, 350 South Huntington Avenue, Jamaica Plain, MA 02130. Arrangements by James H. Delaney & Son Funeral Home, Walpole.